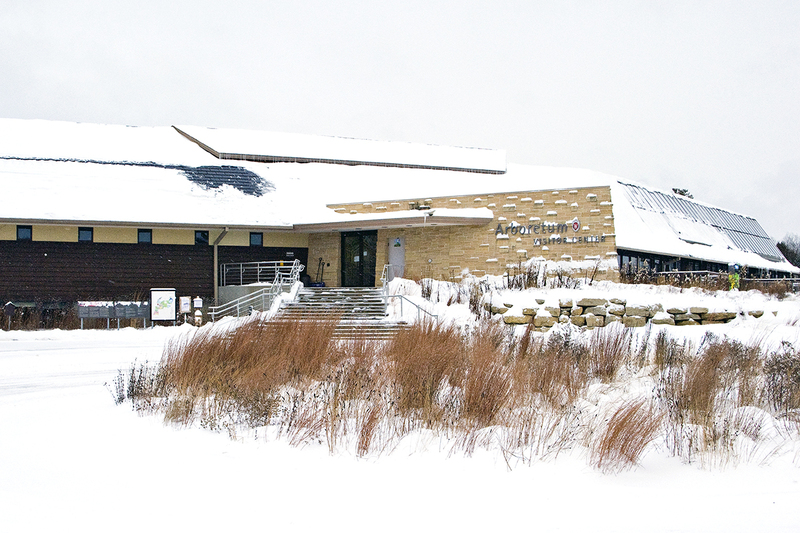 Snow means outdoor recreation at the Arboretum. 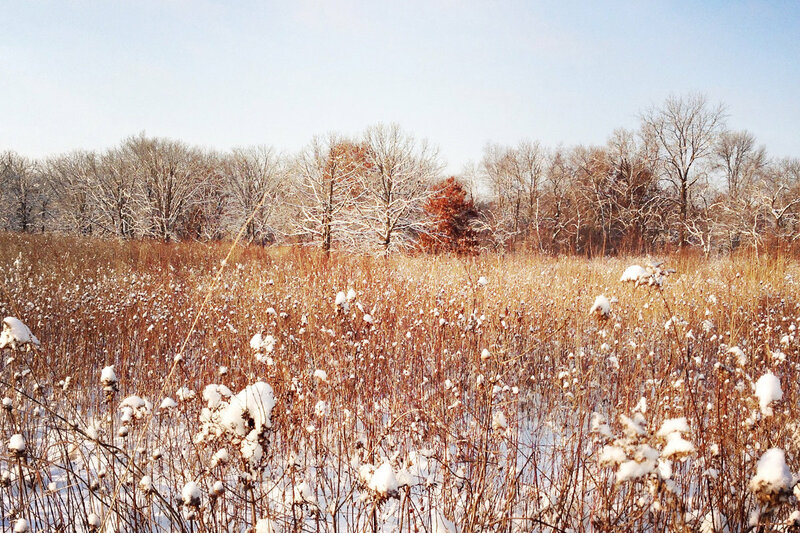 Winter hiking is permitted on all 20 miles of Arboretum trails unless otherwise posted in the field. We have designated more than 10 miles of ski and snowshoe trails. The official ski and snowshoe map is posted online, in the Visitor Center and at trailheads. PLEASE STAY ON DESIGNATED TRAILS. For your safety and to protect restorations, winter habitat, and research, please do not go off trail. Happy 2017 and welcome to the Arboretum’s new email newsletter! We’ll send you regular updates with news, events, features, and photos. 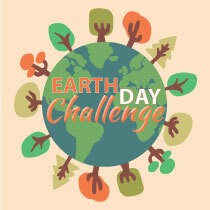 We appreciate your support and look forward to sharing our land care and research activities, volunteer opportunities, educational offerings, and more. We hope you enjoy! 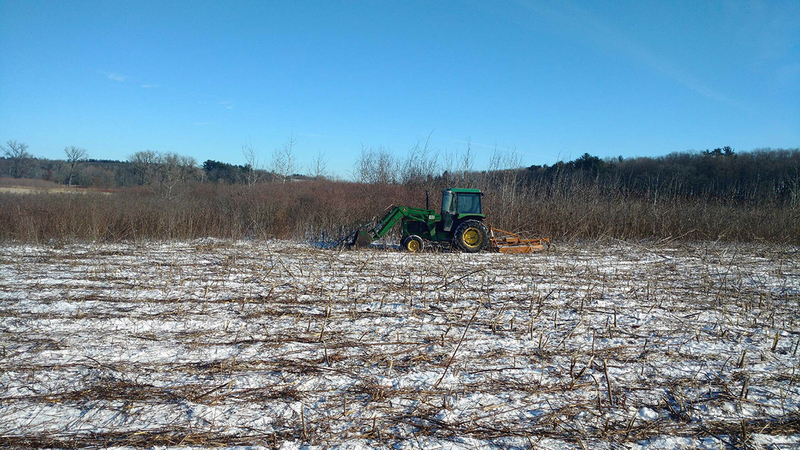 In December 2016, land care staff mowed 8-1/2 acres of brush in Curtis Prairie as part of ongoing restoration efforts. Mowing, along with prescribed fire, is one way we manage the encroachment of woody species in a prairie that has been a dynamic restored ecosystem for more than 80 years. Read more. 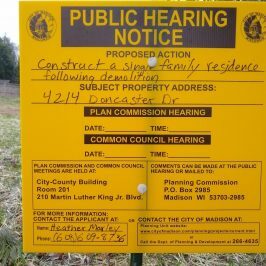 See event listings for details. 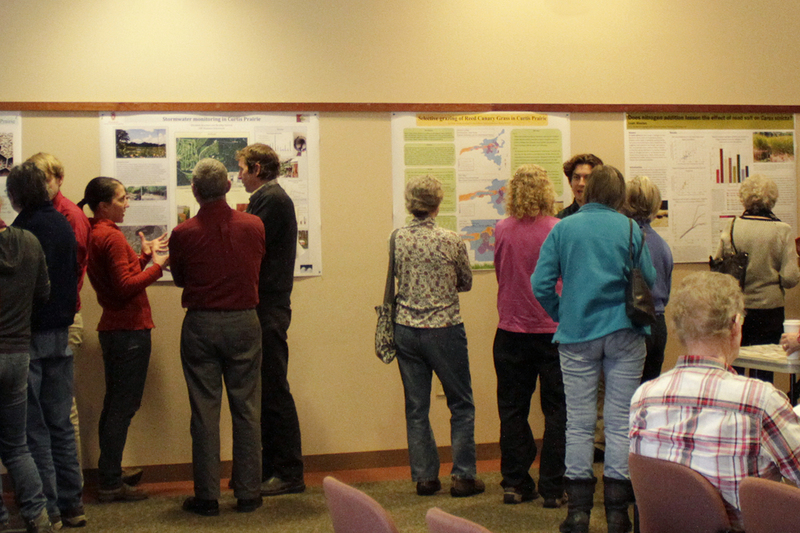 Every year, we celebrate UW research at the Arboretum by inviting students and scientists to present their work and findings.Science Day 2017 topics include invasive Amynthas eathworms, urban canids, stormwater phosphorus, and more, with a keynote presentation on Yahara 2070 and possible futures for the Yahara Watershed. 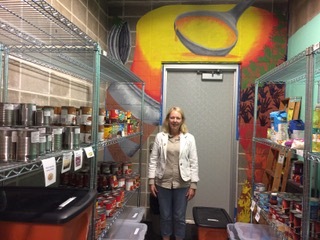 Restoration work parties, Saturdays, 9 a.m.–12 p.m. 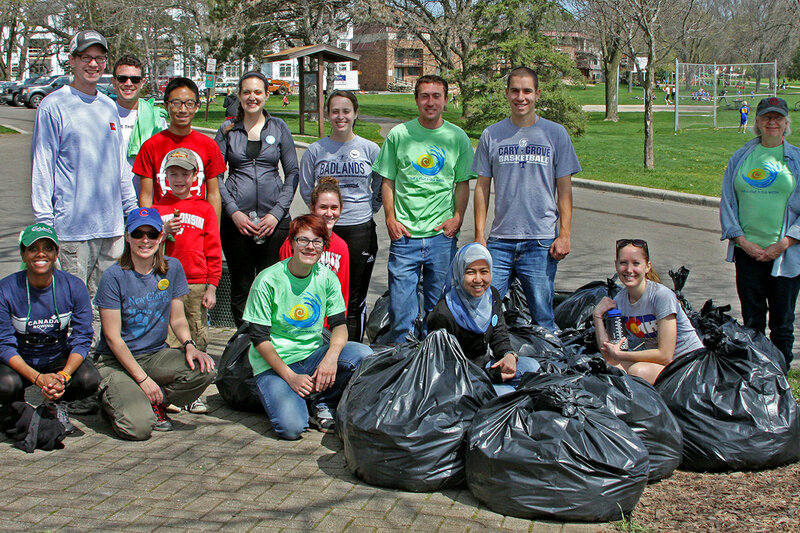 Volunteers are an essential part of our land care team! Winter Enrichment Lectures. Some lectures are near capacity. Register ahead to save your space. 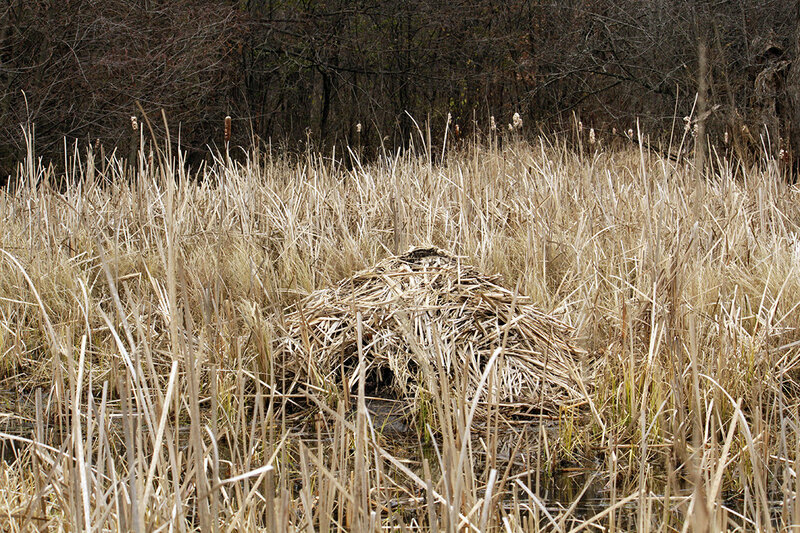 Read ournaturalists’ tour notes and observations. Photographs by Rich Armstrong, Bob Jaeger, Don Julie, and Tom Klingele. 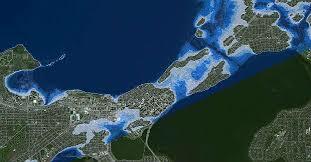 Leopold Restoration Awards recognize excellence in ecological restoration. 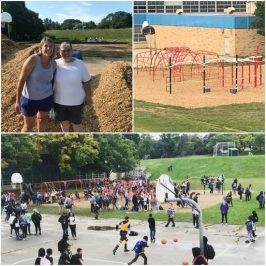 Friends of the Arboretum is accepting nominations for 2017 awards, due March 15.Learn more about the awards program and how to nominate a person or organization. 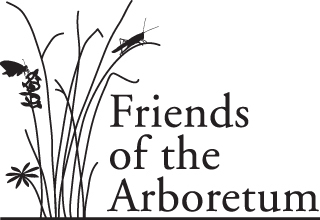 Friends of the Arboretum (FOA) is a nonprofit membership organization that supports the Arboretum’s work and mission. 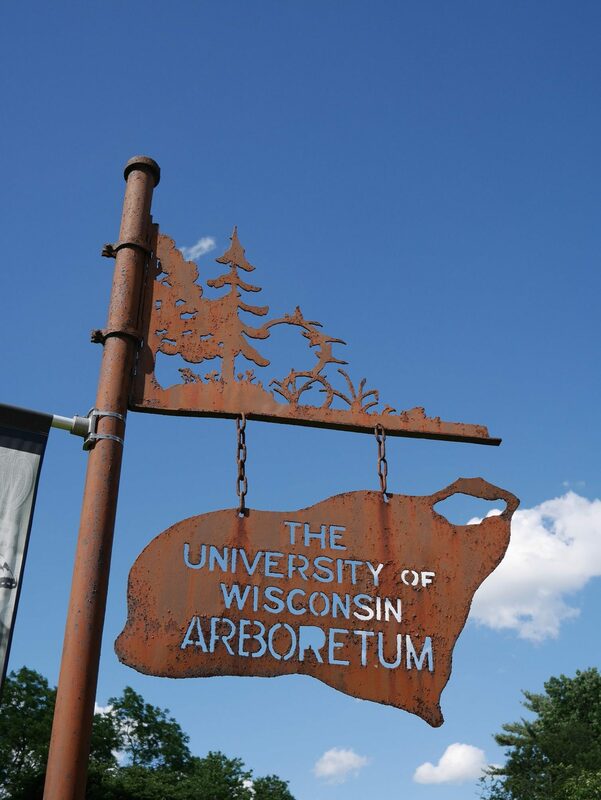 The Arboretum is a research and teaching unit of the UW–Madison and the site of historic research in ecological restoration. Its mission is to conserve and restore Arboretum lands, advance restoration ecology, and foster the land ethic. 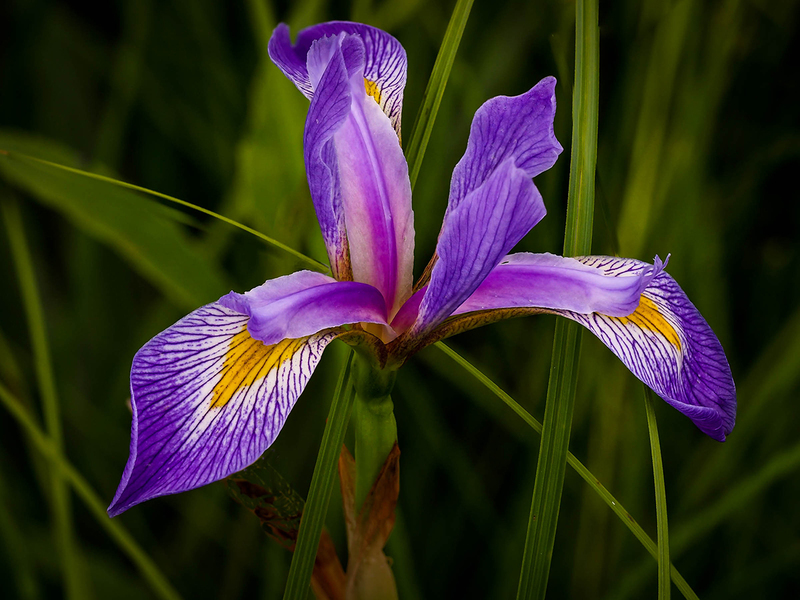 Copyright © 2017 UW–Madison Arboretum, All rights reserved.